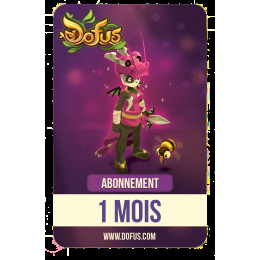 Welcome to DOFUS! A lush universe with a mix of adventure, humor, and magic! There, you'll encounter terrible creatures and meet the most renowned warriors in the World of Twelve.